The information on this website is intended for educational purposes only and is not intended as medical advice. 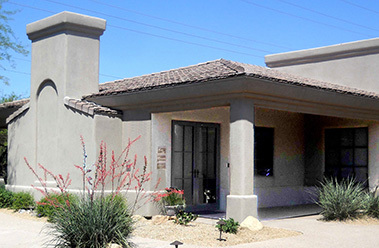 Neither Dr. Fred Arnold, NMD nor any associate of Scottsdale Pain Rehabilitation and Wellness Center guarantees the accuracy, completeness, usefulness, or adequacy of any resources, information, apparatus, product, or process available at or from this transmission. The transmission of this information does not create a physician-patient relationship between the reader and Dr. Fred Arnold, NMD. The reader should not act or rely on our information without seeking independent professional medical advice. Patient testimonials contained herein, are intended to inform and educate the reader and do not imply or guarantee that anyone else will receive the same results.